I have been a long time customer of Smart IT. I would highly recommend this company for any IT needs that a customer might have. 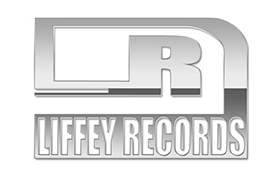 I have found them to be highly professional efficient and have always sorted out my issues. I have had to ask for issues to be sorted very quickly and this has always happened I would not be comfortable using anybody else as I feel they know my company and needs very well! 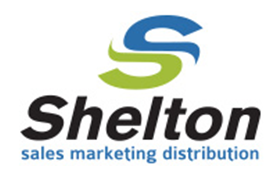 We at Shelton Distribution Limited, have had the pleasure of Derek and his team looking after our IT needs for the past two years. We find Smart IT to be exceptional in both their extensive IT knowledge and response time to any issues that arise within our company. 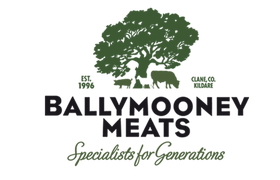 Ballymooney Foods & Wild Irish Game have been using Smart IT since it began. Their rapid responce time enures our IT infrastructure has as little down time as possible. 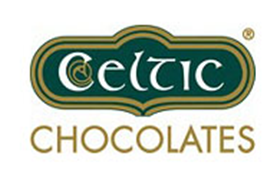 Celtic Chocolates have been a customer of Smart IT for over a year now. Derek and his team are highly professional, competent, reliable and efficient with a vast knowledge of IT. 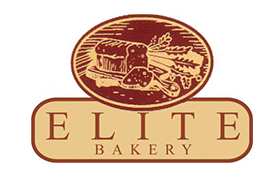 They have always responded to any issues we may have quickly and efficiently either in house or remotely. I highly recommend Smart IT.